Medium-sized forward who showed good signs in his first season at The Hangar in the club’s VFL side. 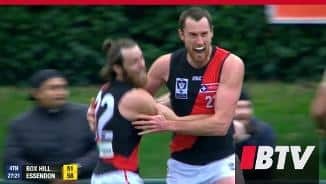 The high-flying young Bomber’s key strengths are his marking and his conversion in front of goal, which he showed throughout his first year, booting 14 goals. 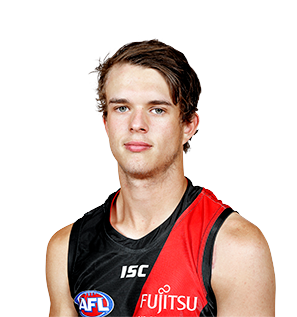 The South Australian will continue to develop his craft and strengthen his body as he strives for his debut. With a year at the club now under his belt, Houlahan is sure to show further improvement and begin to put serious pressure on the selectors in 2019.